An en banc federal appeals court on Thursday blocked a San Francisco ordinance requiring prominent health warnings on billboards and other outdoor ads for sugary drinks. In its opinion, the San Francisco-based 9th U.S. Circuit Court of Appeals said that the ordinance’s requirement for a large warning likely violated the First Amendment, and a trial court should have granted an injunction to block it. The Recorder, Courthouse News Service and the San Francisco Chronicle have coverage. The ordinance had required the warning in ads and logos for sugar-sweetened beverages on billboards, in stadiums and on public transportation. It did not cover ads in magazines and newspapers, television, electronic media and soft-drink containers. The warning had to occupy at least 20 percent of the ad. The 9th Circuit said that large space requirement was an unduly burdensome restriction on free speech. The court cited a study showing consumers’ understanding of health harms had improved when a warning took up 10 percent of the ad space. That finding suggests the objectives of the San Francisco ordinance could be satisfied with a smaller warning, the appeals court said. The Washington Legal Foundation, which filed an amicus brief in the case, applauded the ruling in a press release. “The court agreed with WLF that by requiring advertisers to devote such a large percentage of their ads to the mandated warning, the ordinance violated a constitutional prohibition against mandated speech that is ‘unduly burdensome’ and that thereby discourages companies from advertising at all,” the organization said. The Center for Science in the Public Interest said it was disappointed in the ruling. 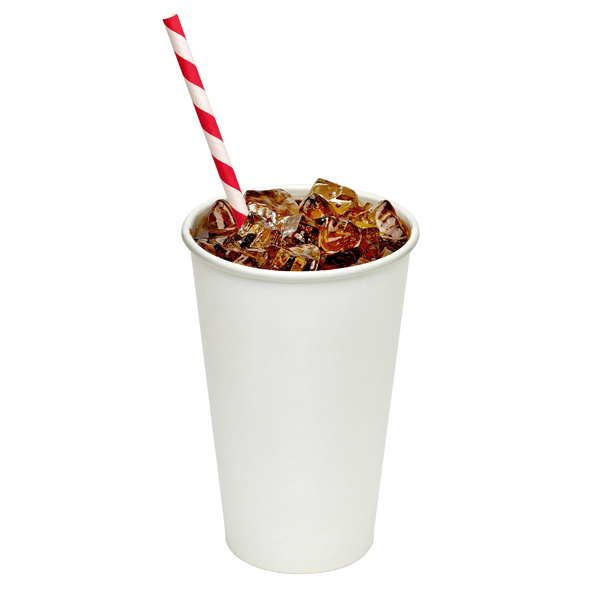 In a press release, CSPI said it hopes lawmakers continue to enact policies to combat diseases linked to sugary drinks. The group cited options such as taxes on sugary drinks and requirements that restaurants offer healthier drinks with kids’ meals. The case is American Beverage Association v.City and County of San Francisco.